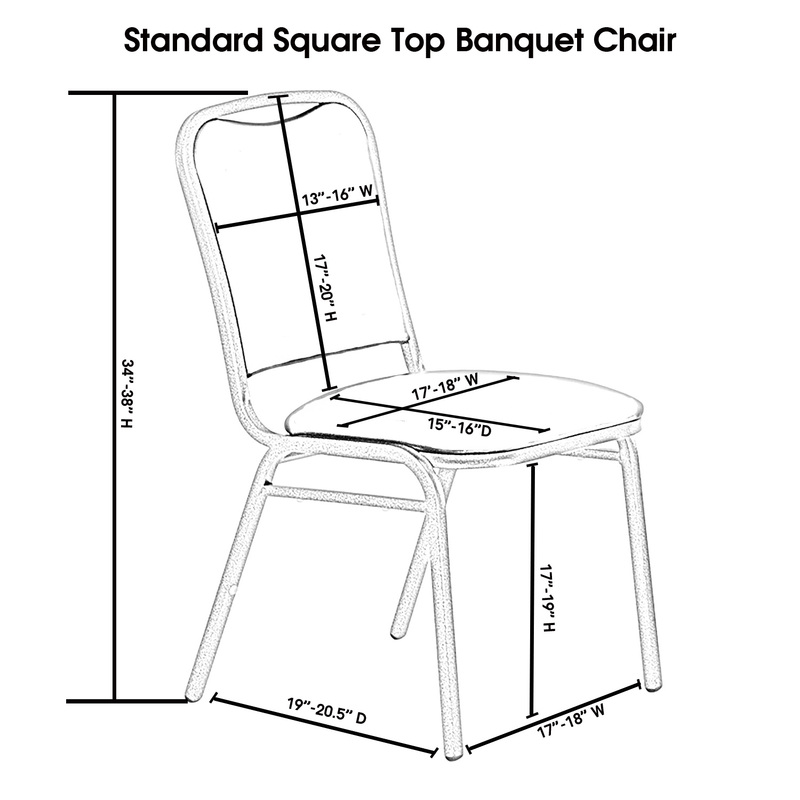 Square Top Stretch Spandex Banquet Chair Cover Ivory - Your Chair Covers Inc. Durable and of premium quality, our spandex banquet chair cover in ivory is designed to fit any standard banquet chair with square top. Made from high quality four-way stretch spandex material, our ivory stretch spandex chair covers exemplify modern sophistication and luxurious elegance. For years now, we've been supplying these ivory stretch chair covers to chair cover rental companies, restaurants, wedding venue owners, hotel and catering business owners. These types of chair slipcovers stylishly contour banquet chairs, giving them the sleek, formal appearance. ivory spandex chair covers from Your Chair Covers have deep canvas foot pockets, do not require ironing and can be laundered countless times. If you're planning a lavish event, chair covers from Your Chair Covers make an excellent choice because our wholesale tablecloth and chair cover company is known for meeting hotel and restaurant product quality standards. Great quality chair covers for a very reasonable price. First time buyer, I was impressed with the quality, and timely delivery. Will definitely purchase again. I found what I'm looking for. very pretty, just what i hoped for! fast shipping too! Good price and a wonderful ivory color!